This shot of the rather amazing Little Comets was taken at the bands show at the Ocean Rooms, Brighton as part of the Great Escape festival on Saturday (16/05/2009). There are some more shots from the show over in the gallery so have a look. 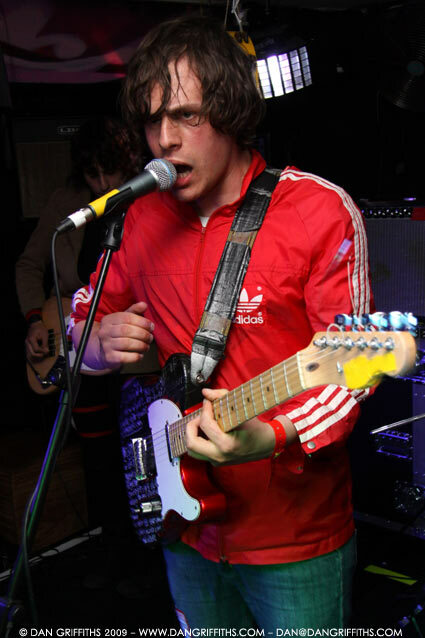 You should also head over to the Little Comets MySpace page and have a listen!